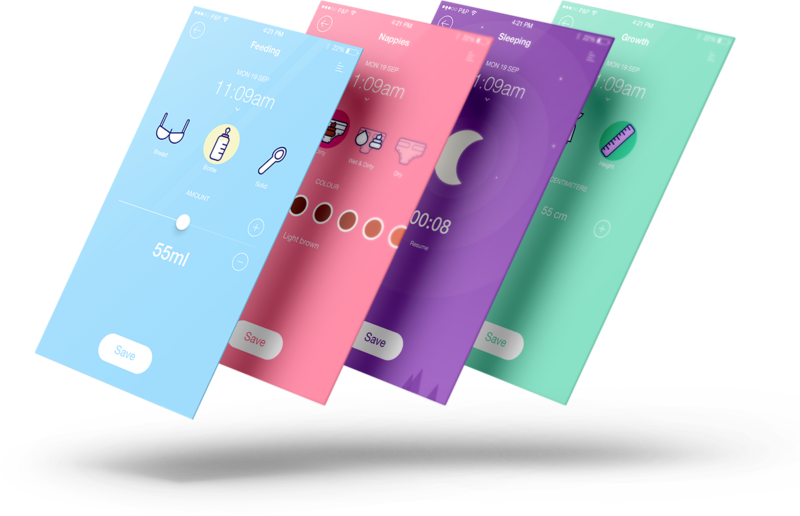 Dinkee is an app for new mothers, and carers of newborns. It is a monitoring tool to help assess the feeding levels, nappy changes, sleep patterns and growth and is a handy way to log all the information to help you feedback to the Child Healthcare, Midwife and Medical Professionals to assist you in assessing your baby’s development. Set Weight and Height measurements, then track them via your personal record log. All the information at your fingertips. Quickly access your daily summary, and filter by Feeding, Changing, Sleeping and Growth.